You spend a lot of time, effort and money gathering your clients and team together for meetings and conferences. There’s an agenda, perhaps a facilitator, certainly someone to run the meeting. Ideas are thrown about, key topics discussed, off-topic ramblings and revelations occur and at the end of the day, everyone goes away remembering parts of what was said, but with no commonality or focus. It's not ideal, is it? Yet it happens every day, in offices all over the world. There’s another way: live sketching. Live sketching is becoming a really popular, powerful service that we offer at Sketch Videos. 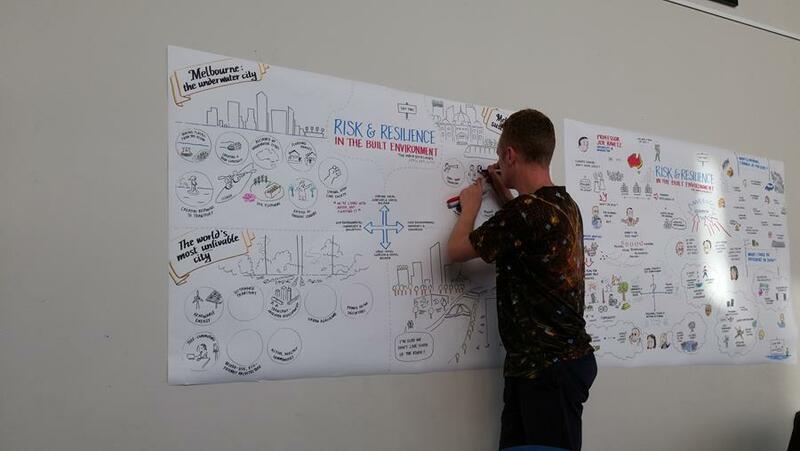 Be that graphic facilitation, graphic recording or visual note-taking. 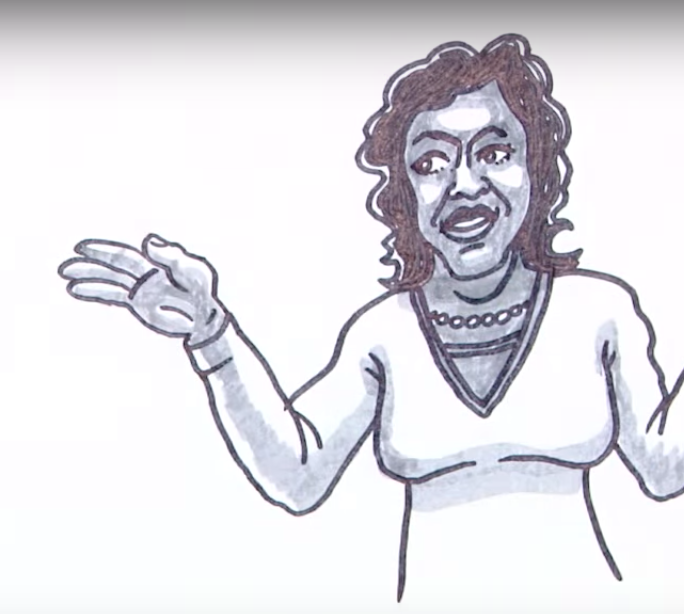 Our team of live sketchers capture the topics and mood of your conference and conversations. Live sketching helps bring form to the ideas discussed. It provides structure and clarity. Focus. It shows where the conversation is going and recognises the contributions of participants. Importantly, when the meeting is over, when the conference lights go down, people leave with a clear idea about what was discussed, what was highlighted, and what was resolved, drawing your meeting to a close in the best possible way. At Sketch Videos we get pretty excited when we get to work with clients who produce a product we know and love. So we were thrilled when the VELCRO® Group contacted us to work with them on a video for their VELCRO® Brand Guidelines. Sticky, grippy, rippy stuff with an amazing history and story to tell. We made an Aussie version for those at home, and an American voiced version for the USA. Our illustrator Sarah couldn’t pass up the opportunity to use the client’s product as a key feature in the video. So we combined live sketching with appropriate craft elements and created a video we’re just so proud of. 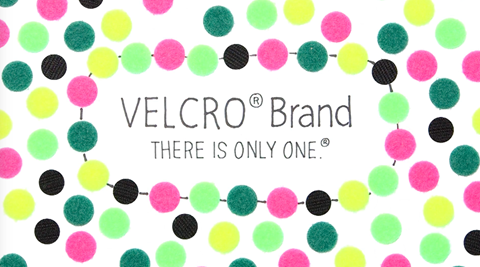 If you'd like to know more about VELCRO® Brand, head to their website. And if your organisation could benefit from a similar video we'd love to help get your message out there. Get in touch! 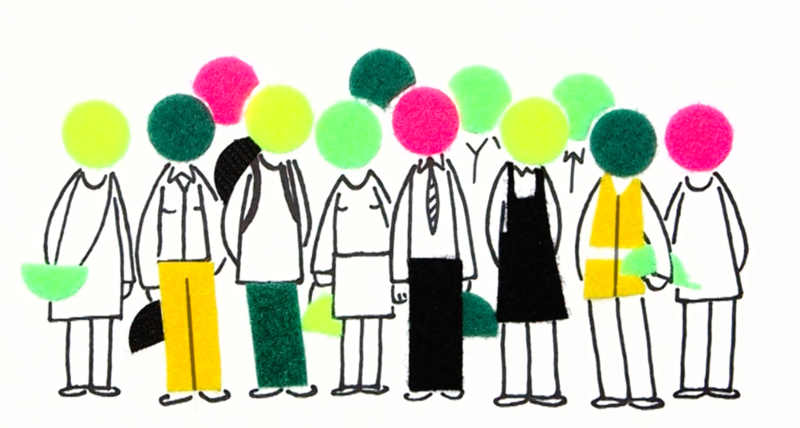 They help colour your complicated concepts, illustrate your ideas and massage your messaging. Clever graphics can spark up conversations and really show your audience exactly what you want them to see. They can excite people. Engage them. Show and Tell. And Good visuals are soooooo much more than what you see on a traditional Powerpoint. Good visuals are targeted and terrific. Bespoke, original and totally on point. 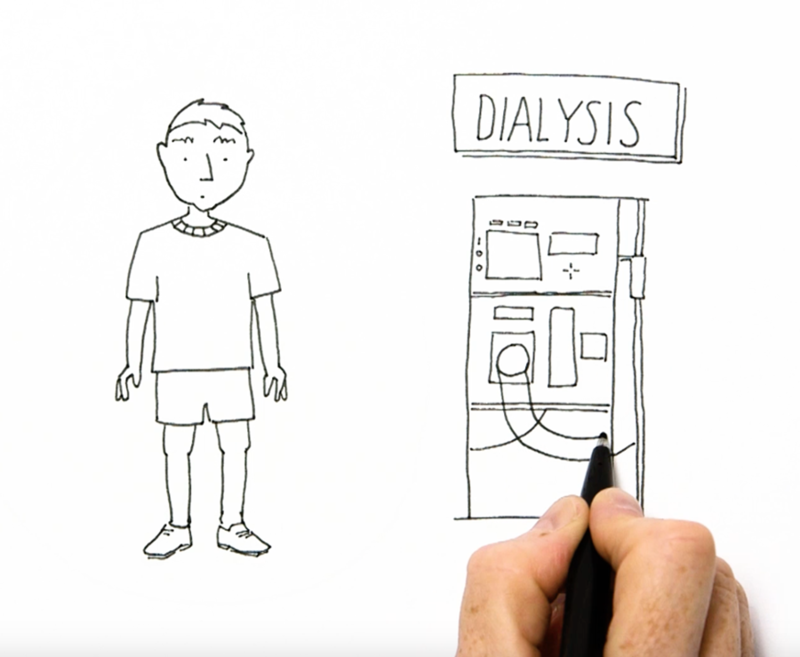 Sketch Videos have recently worked with some terrific medical researchers to help showcase their research at an international conference. By creating some some ‘mini-videos’ that show what their research has revealed, we really added value to their talk. So, if you’re after a presentation that will present everything in a good light, talk to us and see where we can add value to your talk. Once the magic of your presentation has ended, your audience doesn’t have to leave empty handed. Why not take some of your visual images, embed your key messages and craft a hand-out so good it will be handed around and around? May you have a great May—and remember you can always follow along for your sketchy fix on Twitter or Facebook.